It’s a new year, and Kanye West rang it in in the most Kanye West way: through the medium of philosophical prose. Ye had a lot to say as the clock ticked over, taking to Twitter to share his thanks for 2018 and positive vibes for the year ahead. 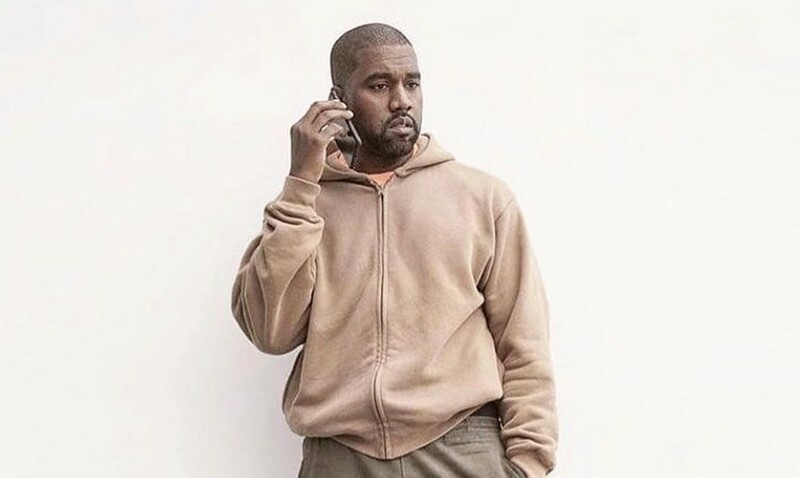 The rapper is known to regularly take to the social media platform to air his thoughts and feels, with his online meanderings covering everything from what his dad got him for Christmas (clue: a drone) to beef about who follows Kim Kardashian on IG (clue: it’s Drake). His reflective NYE messages ranged from the sentimental (“2019 we’re already so thankful for the blessings in order”) to the generically philosophical (“Everything happens for a reason”), with each post getting thousands of shares, because Kanye. The most popular, though, and probably the most on point tweet was a comment on his own oozing style: “If I got any cooler I would freeze to death”. Ye’s rant/pontifications/words of wisdom began at around 3am on New Year’s Eve (December 31) before he took a break. He then picked it up again in the evening at about 8pm, talking about his status, family, and why he uses Twitter as a form of therapy. Have a read of Ye’s philosophical meanderings in full below, and let us know if you make sense of it.